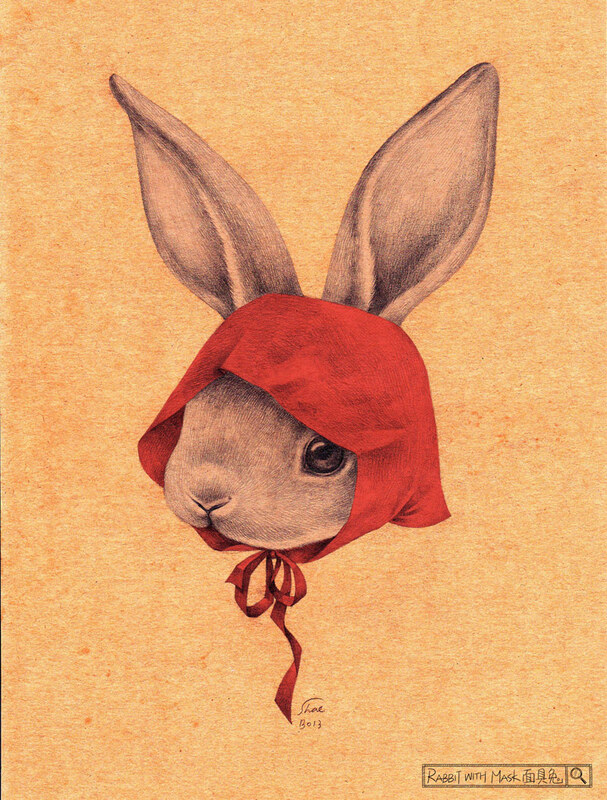 The Koala recently pointed me to a Chinese artist named Shae Syu whose portfolio titled Rabbit With Mask recently met a cult following on the web. 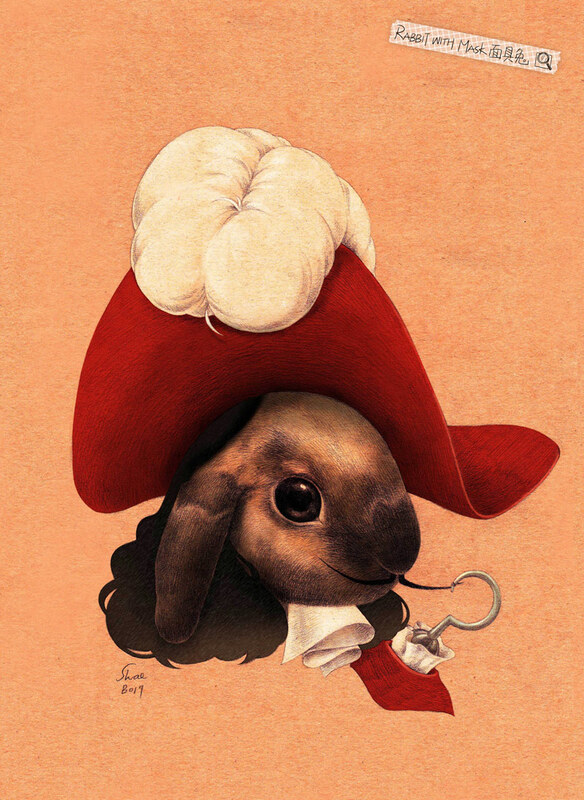 Shae is an artist from Taiwan who draws and paints amazing rabbit related pieces. Here is a small selection of her works. You can see these and more over on her portfolio here or on her Facebook page here. 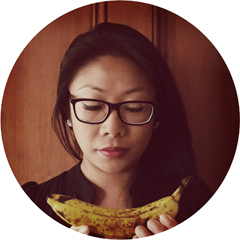 I caught up with Shae over the summer to ask her some pressing questions. 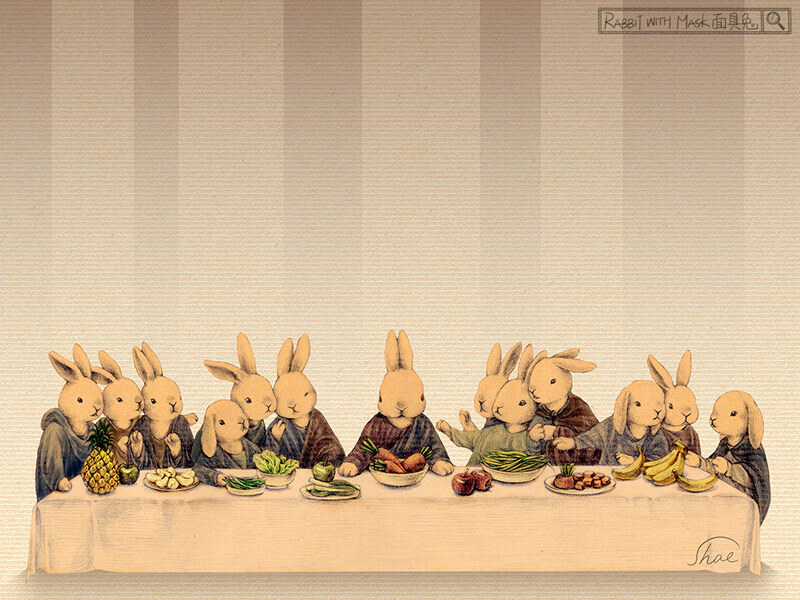 I like the creativity of “The Tale of Peter Rabbit”. 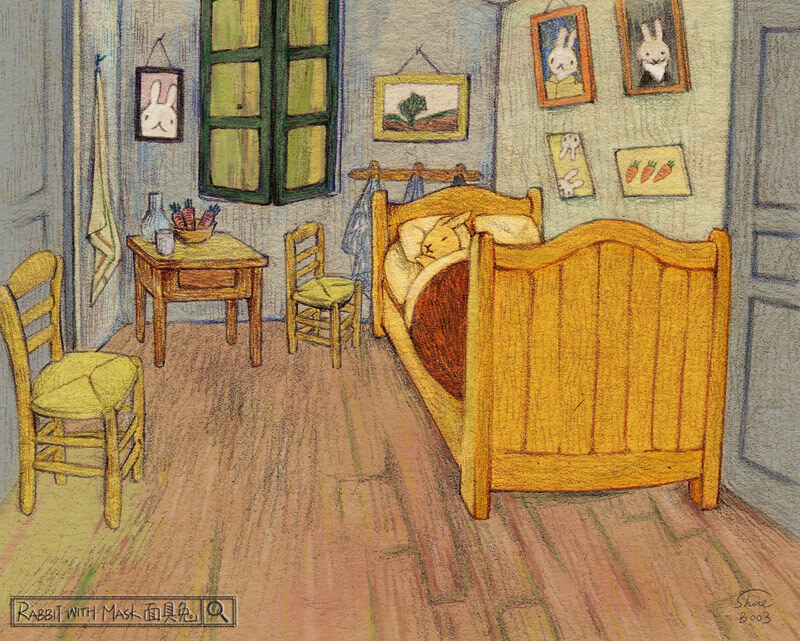 Beatrix Potter has made the rabbit very interesting and real, making the reader feel warm and happy, also her style is very unique and there is a lot for me to learn from her. What is your art/design training? I have been interested in painting (and drawing) since I was little. Before high school, I started by drawing things that I like, mostly animals and people. I studied art and design in high school, when I started proper training in arts. I mainly draw bunnies. 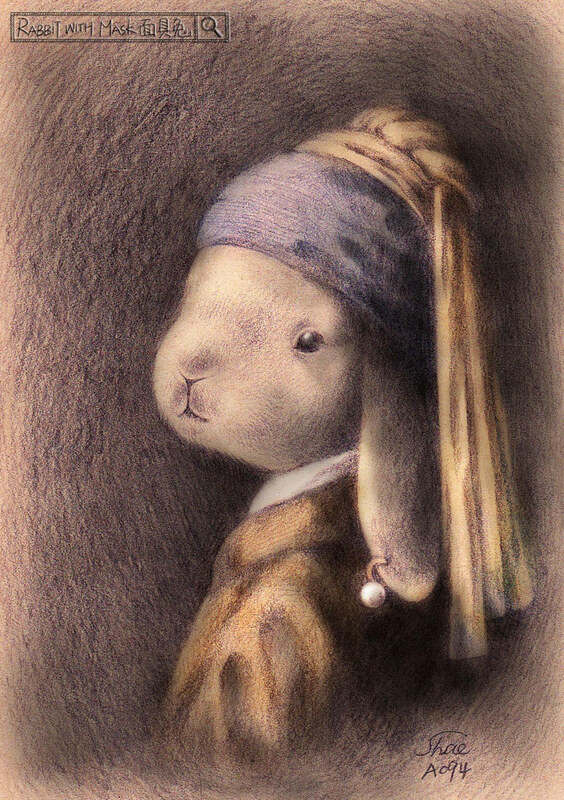 My creative ideas usually come suddenly, I have pens and paper ready, to start with drawing bunnies: ears, eyes, mouth….later comes the complete drawing. 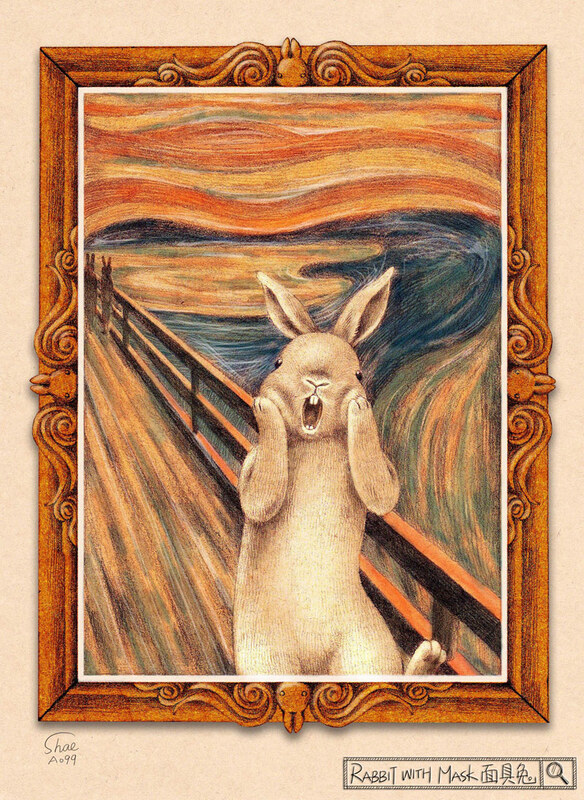 Or I could be looking at bunny photos, and imagine bunny actions, their costumes and background. 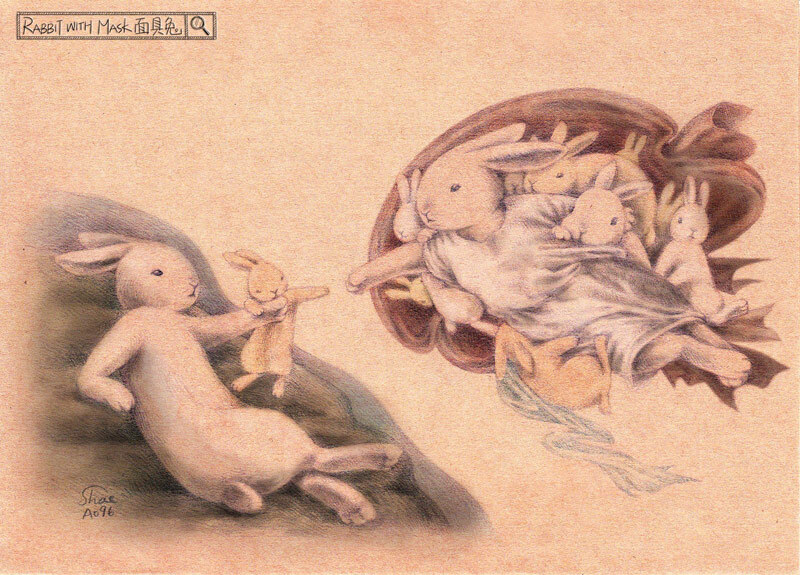 Previously, I illustrated a series of bunnies and entered to the world creative drawing and since then I have done a series of children’s books. My newborn is almost five months, so I am looking after baby full time. I do a little bit of part time creative work. 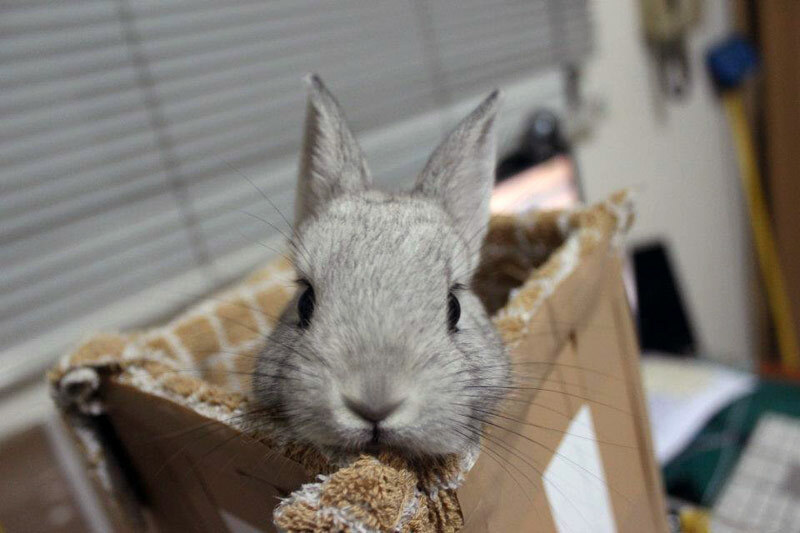 Do you have a pet rabbit? If yes, what is its name? 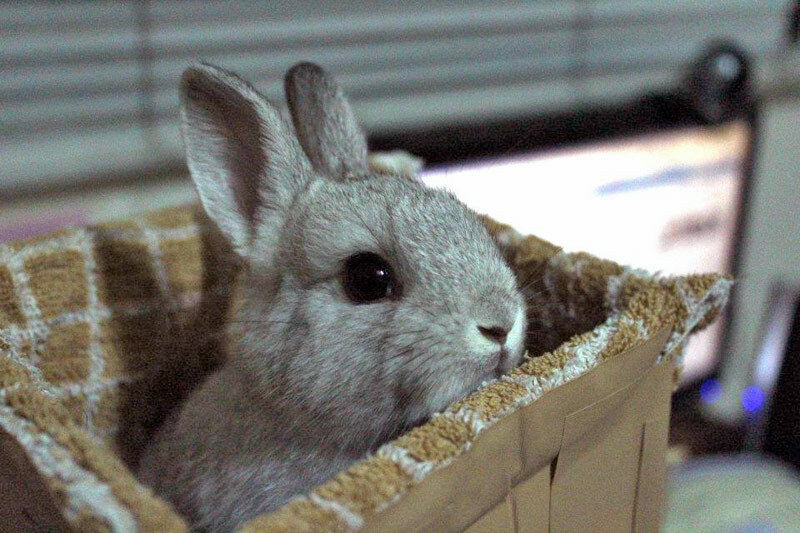 Yes, our rabbit is called “Little Fish”, because my husband nick name is “Circle Fish”. So there you have it. 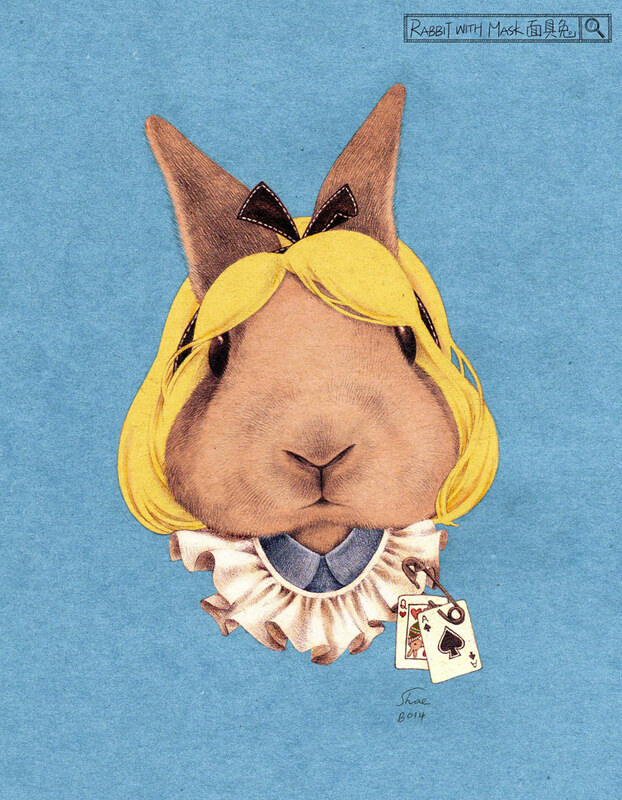 Interview by fellow designer/illustrator who is inspired by her pet bunny. Special thanks to my Mum for translating questions and answers. Image copyright Shae Syu/Rabbit With Mask. Images reposted with permission. 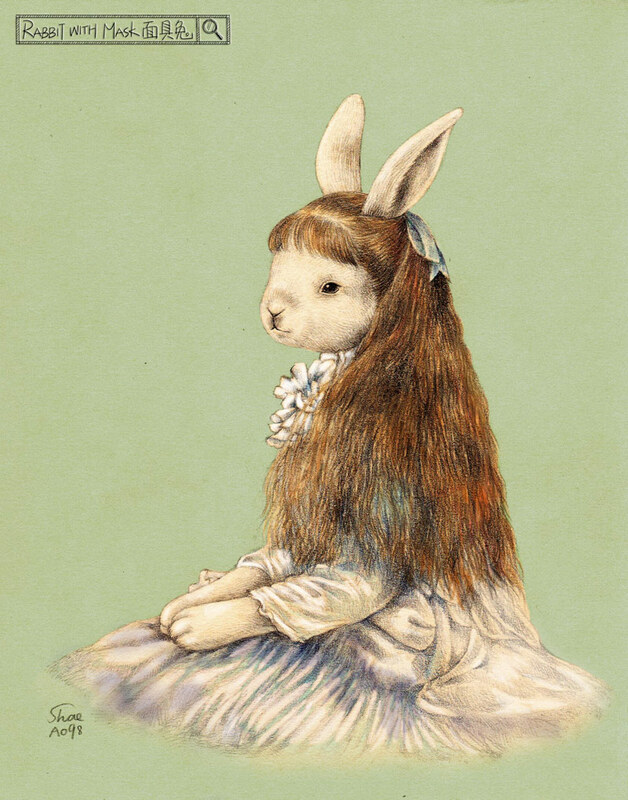 Click here to see more editions of Monday Bunday. Love, love the Genie bunny picture. 🙂 I am amazed how many styles Shae can turn her talented hand to. Wow, I LOVE Shae’s pictures! Especially the Hook one and The Scream. And Little Fish is TOO CUTE! 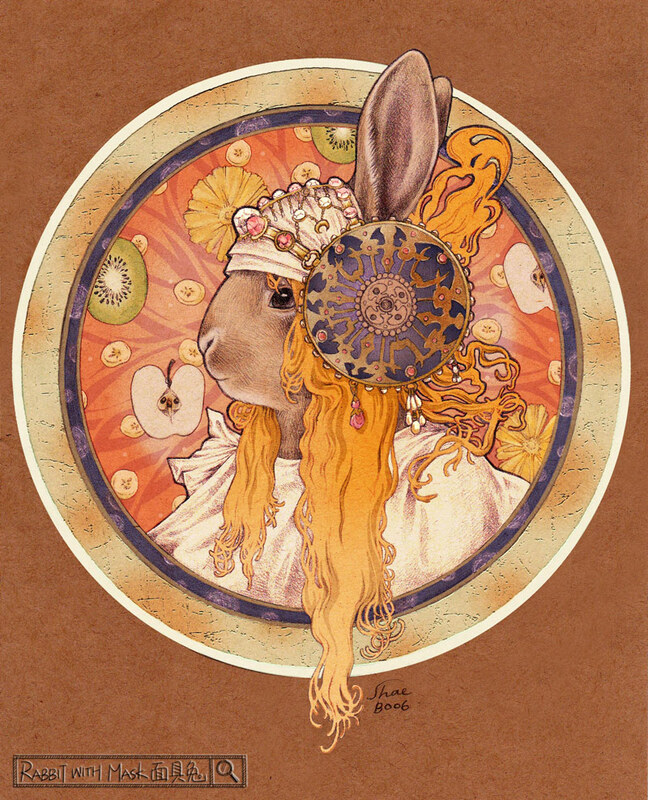 Ahahaha I love Alphonse Mucha and the bunny rendition (of all the different works you have here) are super adorbs!